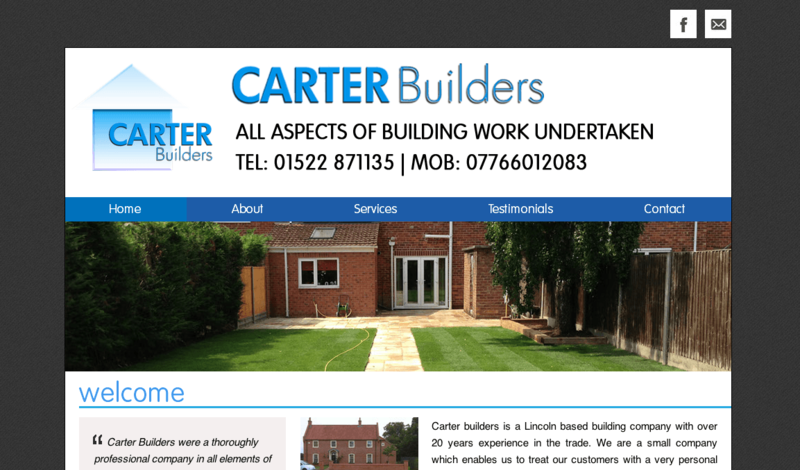 Carter builders is a Lincoln based building company with over 20 years experience in the trade. We are a small company which enables us to treat our customers with a very personal service. We provide can provide you with a FREE quotation and our expert advice, whether it be a new patio, knock through for the modern lifestyle, refurbishment, an extension or a new build. We cater for all your building needs. For further information see our services page or contact us with details about your planned building project today!